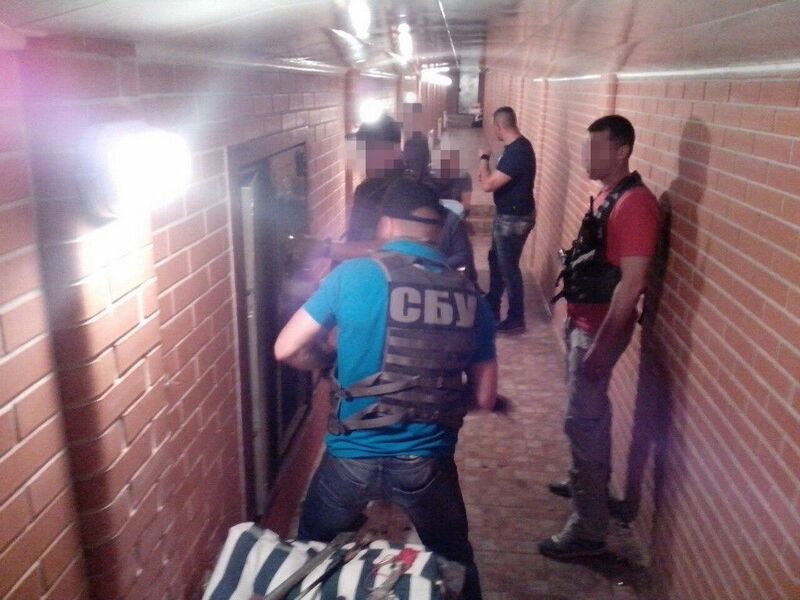 The Security Service of Ukraine (SBU) along with the military prosecutors has arrested a group of officials, led by the first deputy chairman of the Mykolayiv Regional State Administration Mykola Romanchuk on bribery charges June 3, the press service of the SBU’s Mykolaiv office told UNIAN. 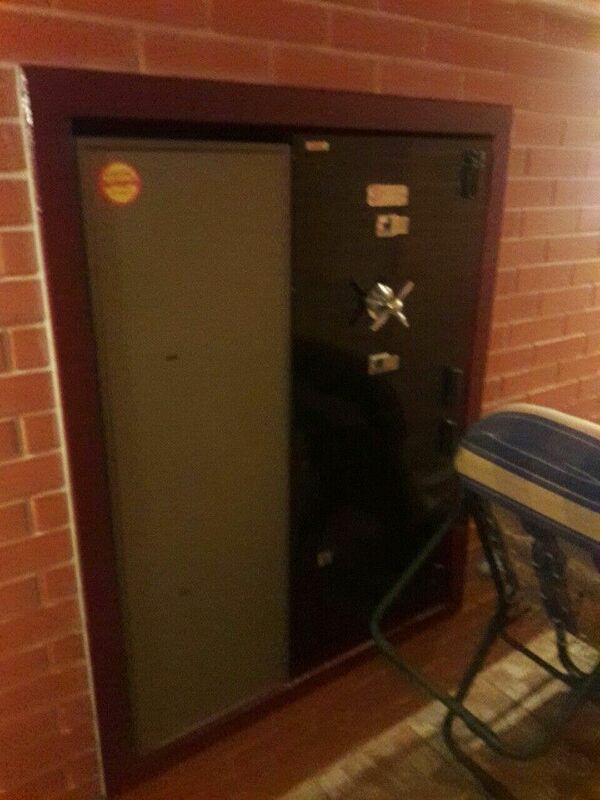 "During the arrest, the security service was forced to use firearms," reads the statement. 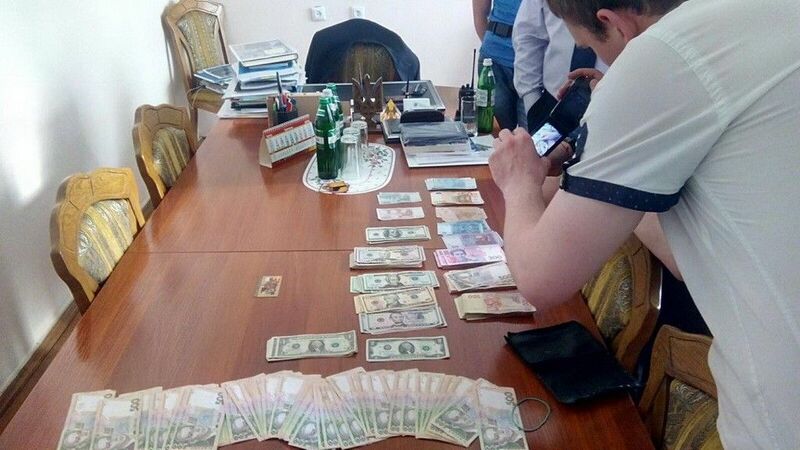 It is noted that during the first phase of the special operation, law enforcement officers detained two assistants of the deputy governor in downtown Mykolaiv upon receiving a bribe of $80,000. The money was part of the total amount of a bribe ($92,000) which the officials demanded from a businessman for assistance in licensing the extraction of minerals. 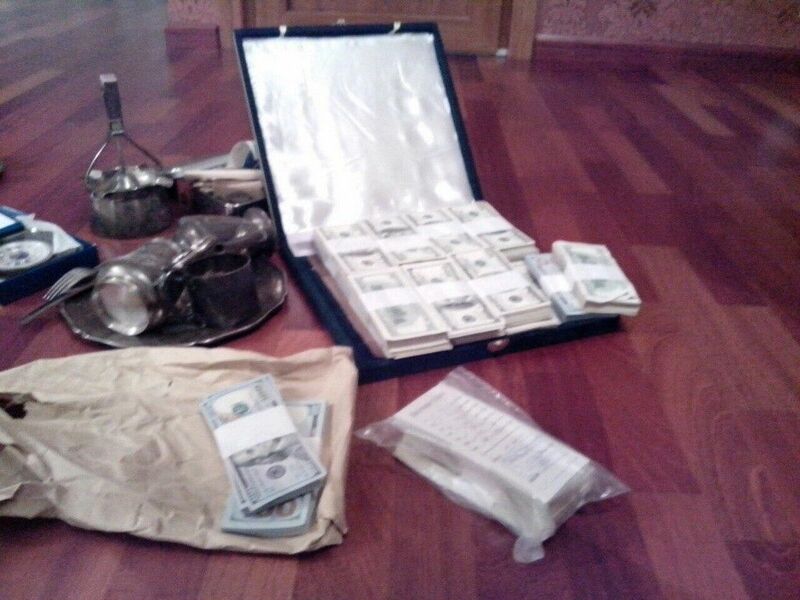 Read alsoLocal official in Donbas tries to bribe SBU officer. Gets arrested by SBUFollowing the arrests, warranted searches were conducted in the office and in the offices and in the places of residence of defendants, including in the home of Deputy Governor Romanchuk. 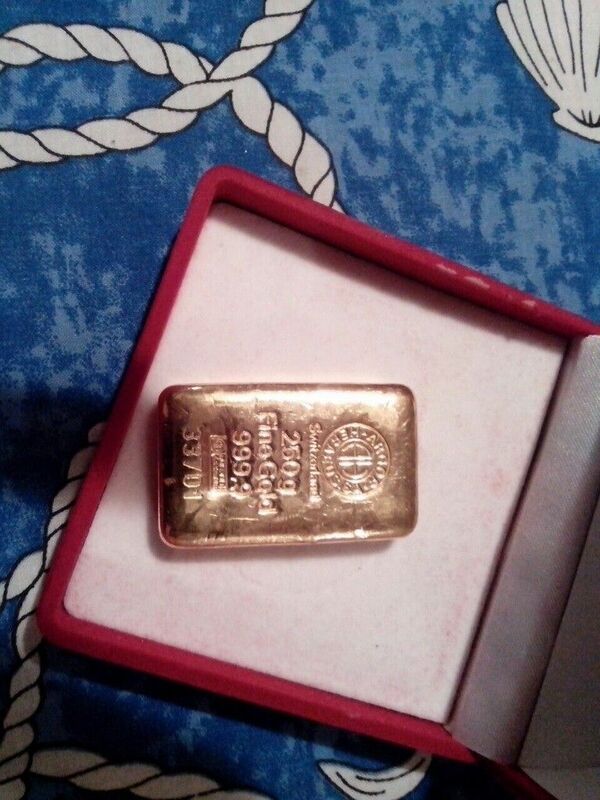 "The official kept at his home a suitcase with $300,000 in cash and a large amount of jewelry. 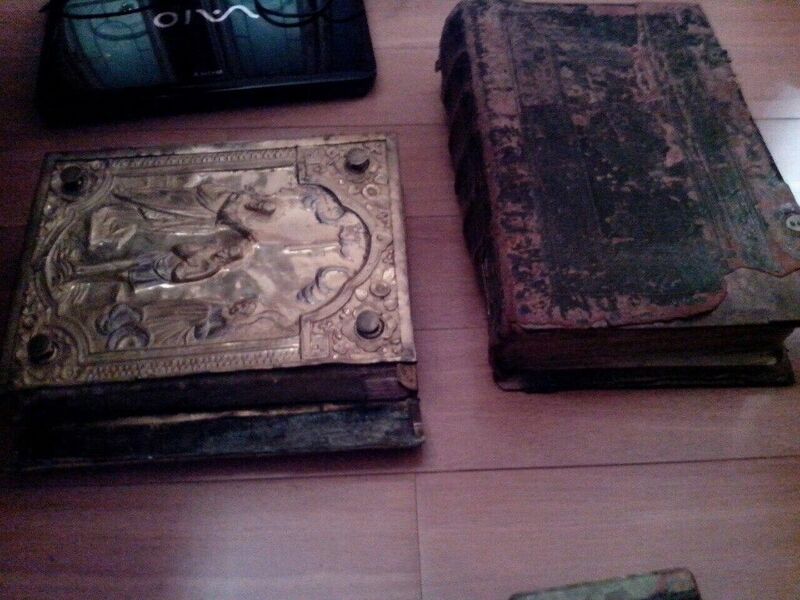 Under the building, the secret service officers have found a network of tunnels, where the safes were revealed with gold ingots, ancient icons, antiques, and silverware. 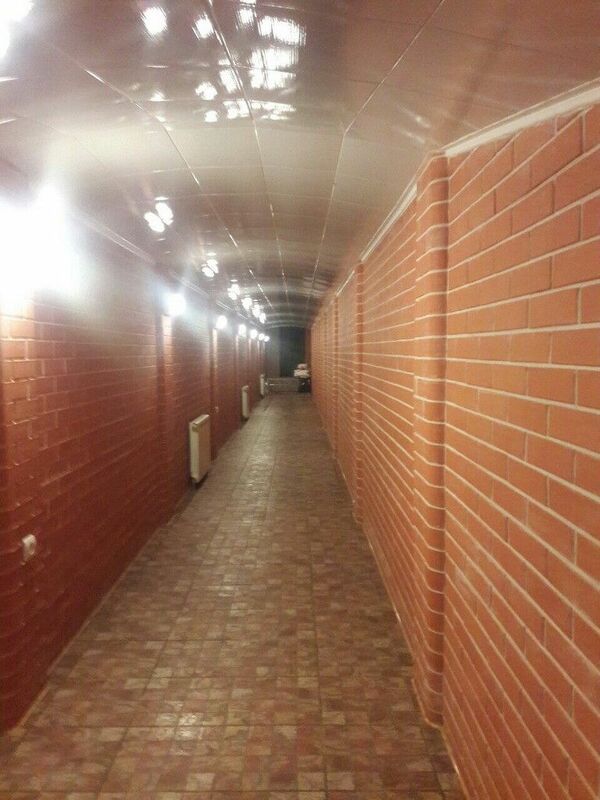 The vaults are also held "black accounting papers," evidence of corrupt deals," the SBU said.